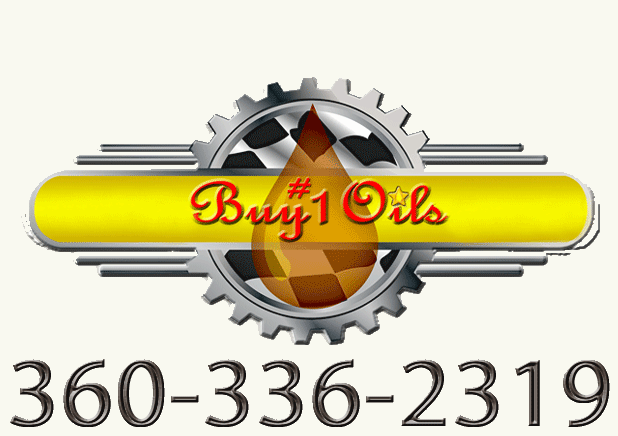 Schaeffer Diesel Hotline (#284) will get your fuel flowing again. In extreme cold weather, fuel gels. Diesel Hot Line is designed to disperse water in fuel systems, de-ice frozen fuel filters, re-liquefy gelled diesel fuel and dissolve ice and wax formations. No need to call the tow truck if your fuel has gelled because of extreme cold weather. Diesel operators carry emergency Diesel Hotline with them. Carry it with you! Works in 20 minutes. Diesel Hotline is a blend of organic compounds and does not contain methanol or related alcohols. One quart of #284 Diesel Heat treats up to 50 gallons of diesel fuel.